MAD Magazine Relaunch Includes All New Digital Offerings Including an Official Twitch Channel and THE MAD PODCAST! We've featured a number of iconic MAD magazine covers on this site over the years that featured a Steven Spielberg or George Lucas movie. 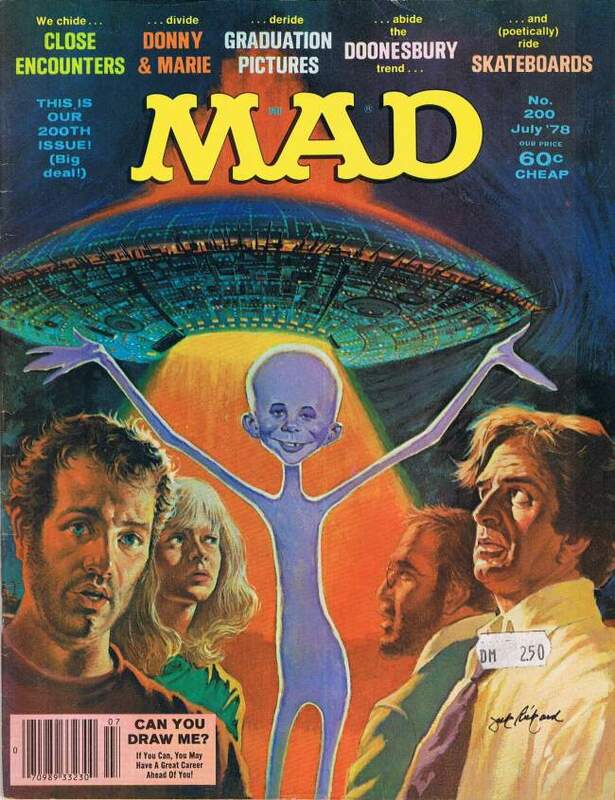 Who can forget the Close Encounters parody cover or the various Star Wars ones in the instantly recognisable MAD style? 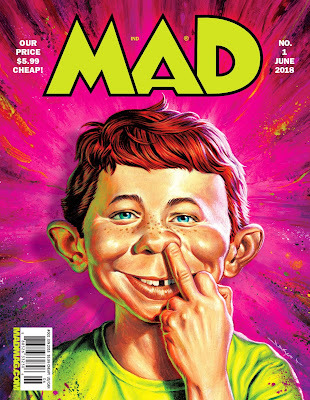 Well the mad MAD magazine is back. In celebration of the relaunch of MAD Magazine and today’s debut of a new issue no. 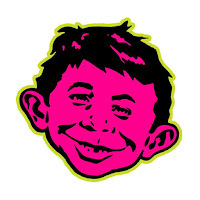 1, America’s #1 humor magazine is revealing a new kind of MAD-ness with its first-ever digital channel debuting April 20 on Twitch at twitch.tv/madmagazine. 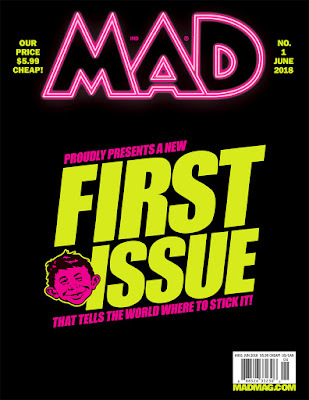 The iconic brand will also extend its digital presence with The MAD Podcast!, an all-new bi-monthly series launching this summer on iTunes, Stitcher and the newly improved MAD blog. Available on newsstands and via digital download today, the June 2018 issue of MAD Magazinemarks a fresh look for the fan-favorite brand. Available today on newsstands and via digital download, the June 2018 issue (issue no. 1) features cover art by acclaimed artist, Jason Edmistonand hilarious original content from new contributors including Brian Posehn, Luke McGarry, Megan Koester, as well as classic fan-favorite features from legendary contributors Al Jaffee, Sergio Aragones, Peter Kuper, and more. 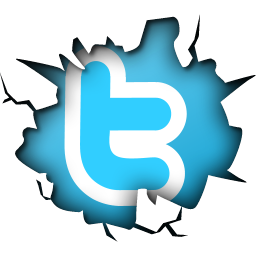 To subscribe to MAD, please visit here.